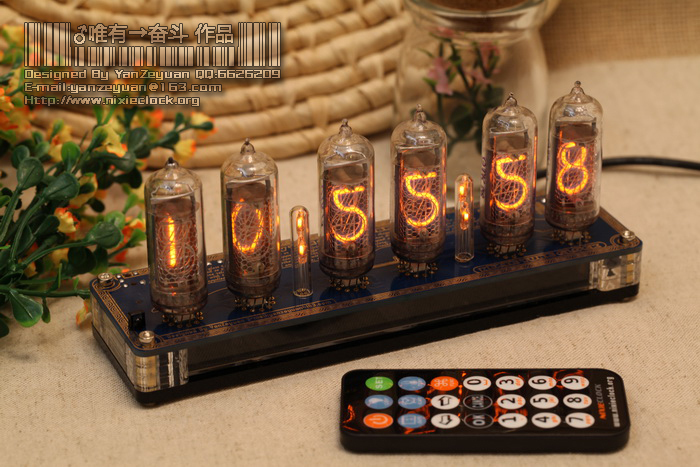 Among our clock designs, Black’n’Wood is a very unique one, popular in the Europe. 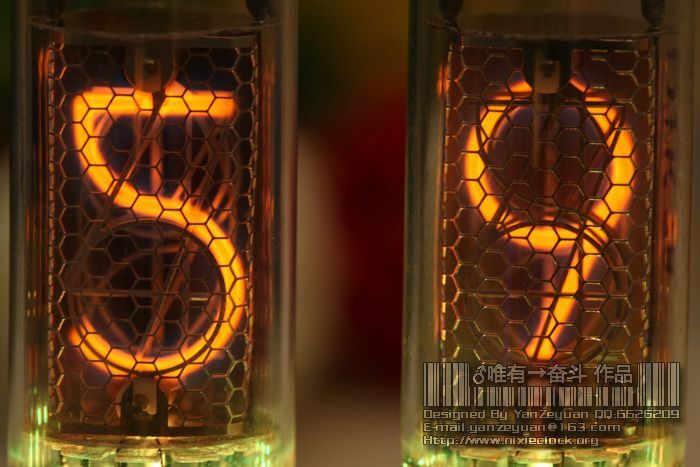 Here is a YouTube video of the Black’n’Wood Clock Review for TubeClockDB.com. 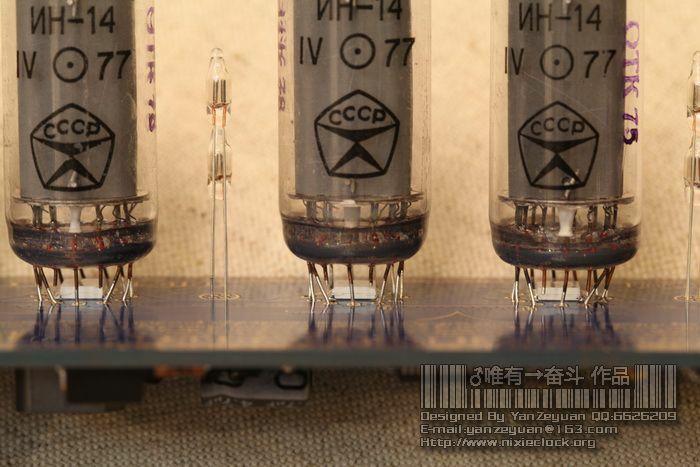 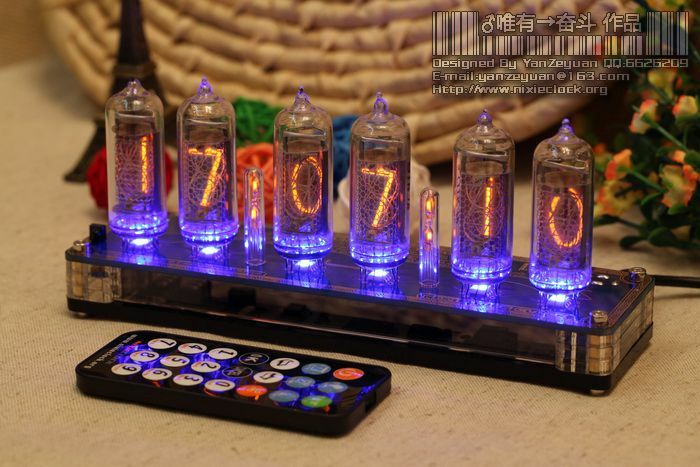 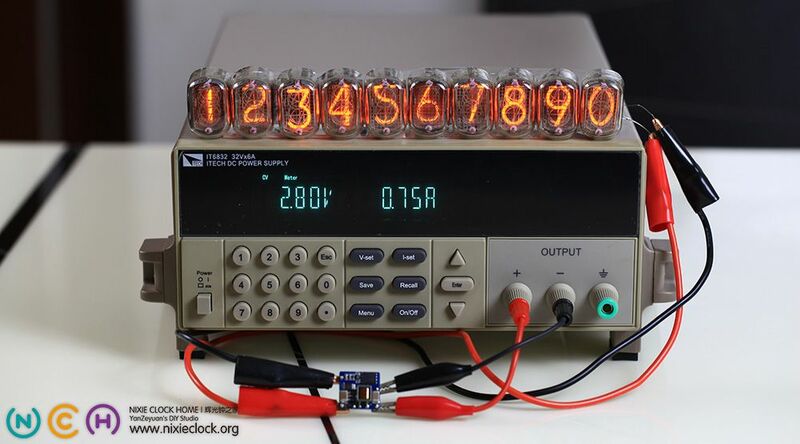 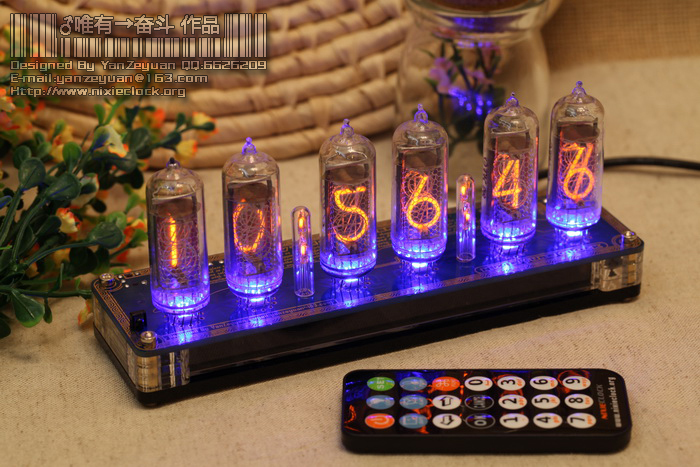 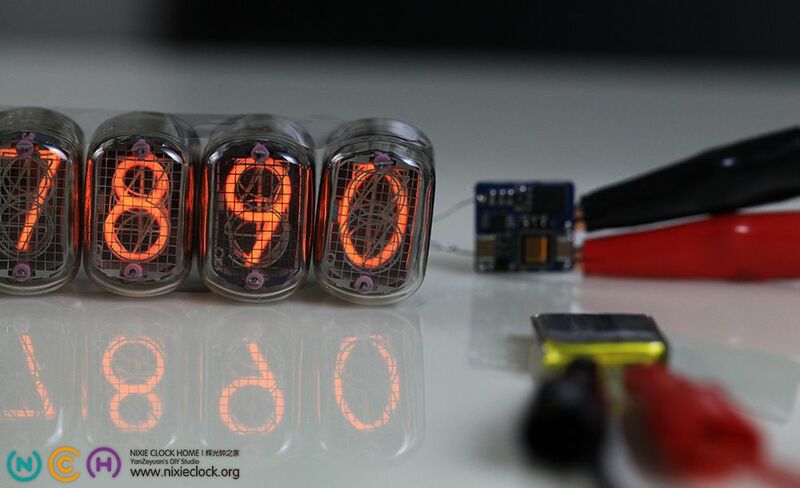 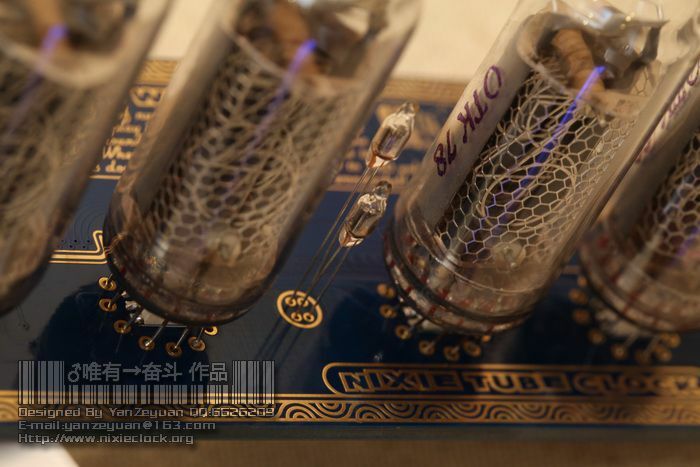 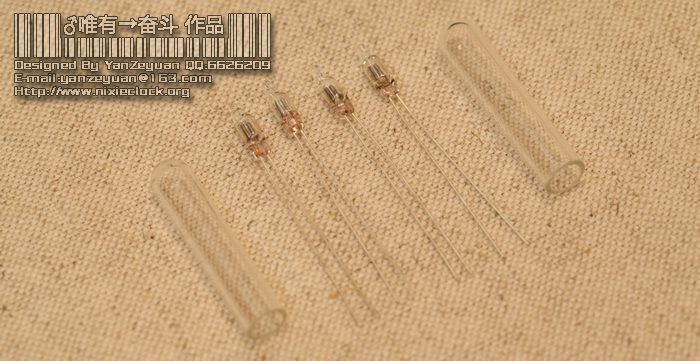 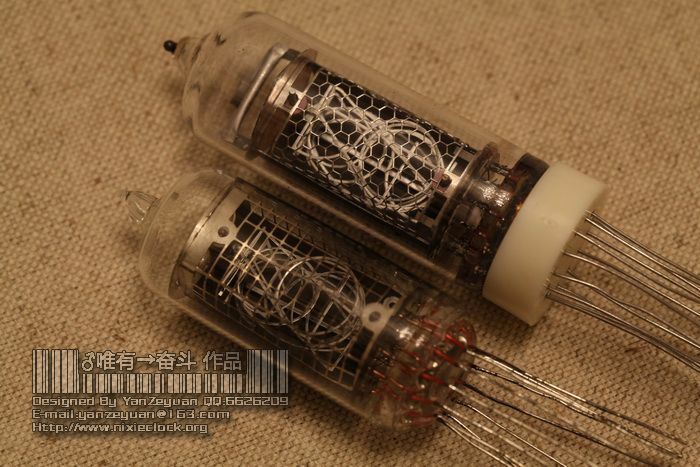 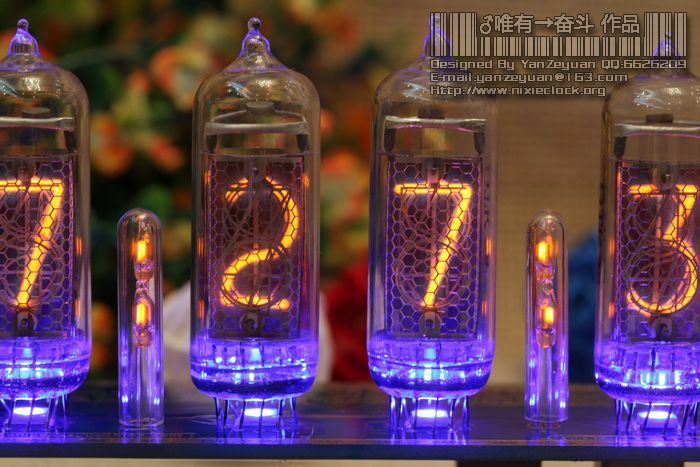 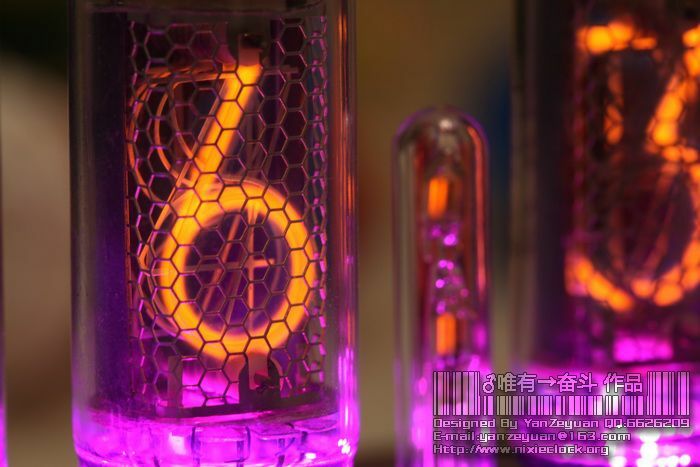 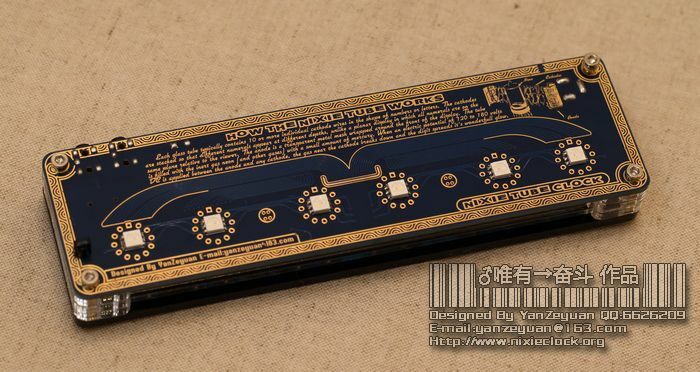 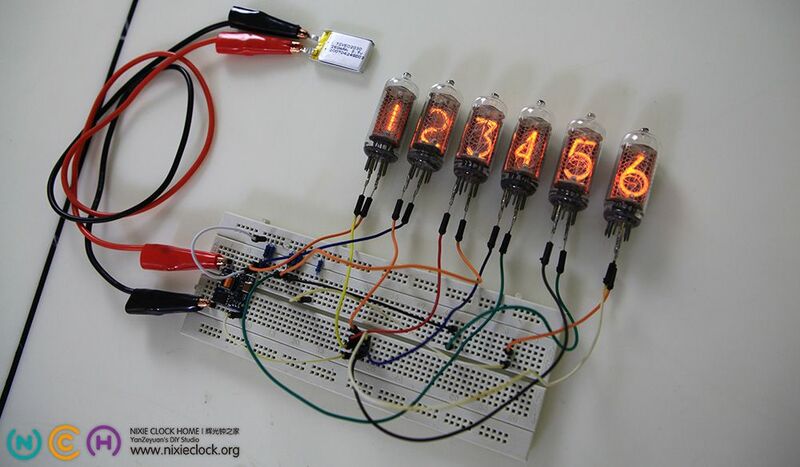 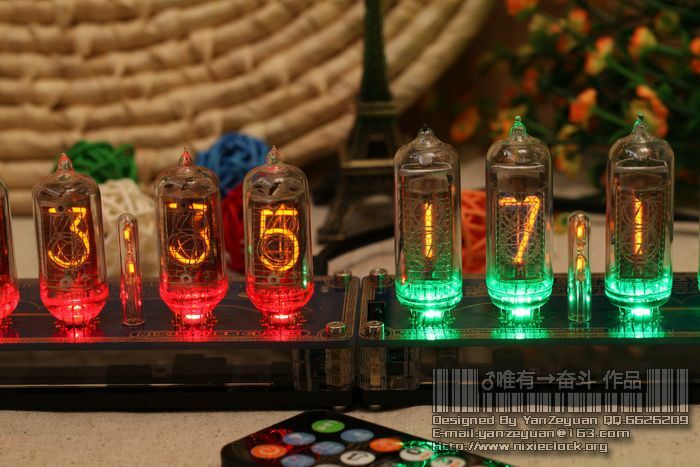 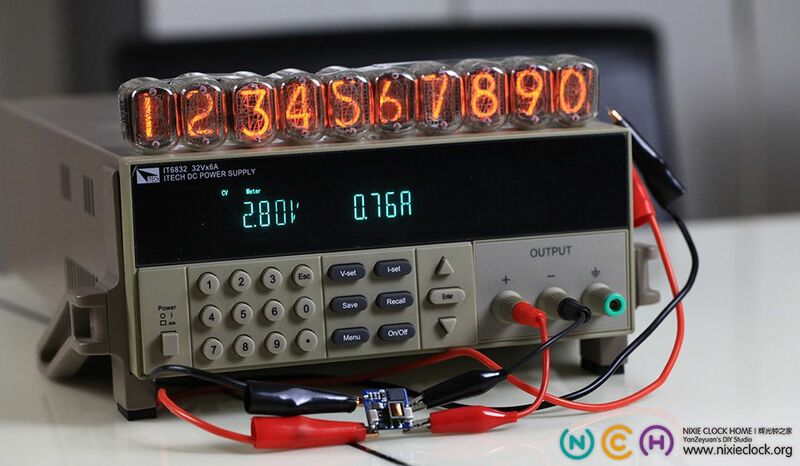 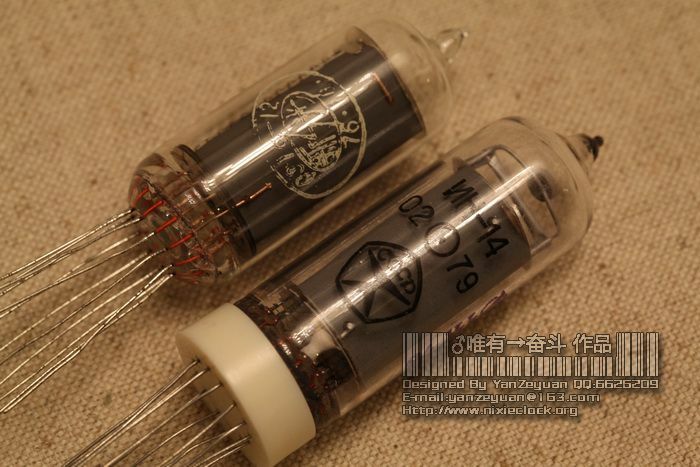 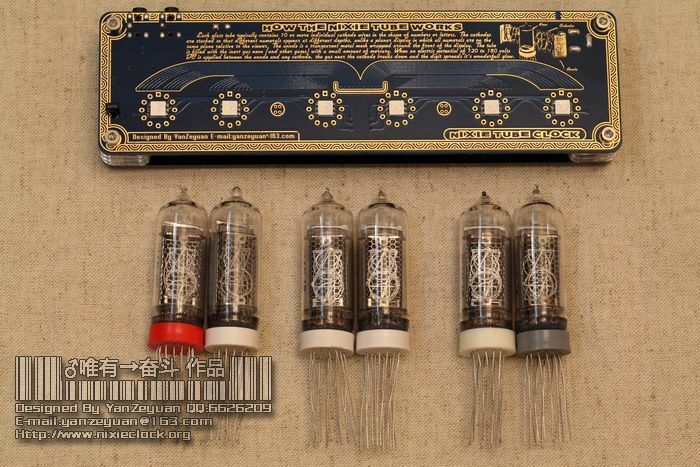 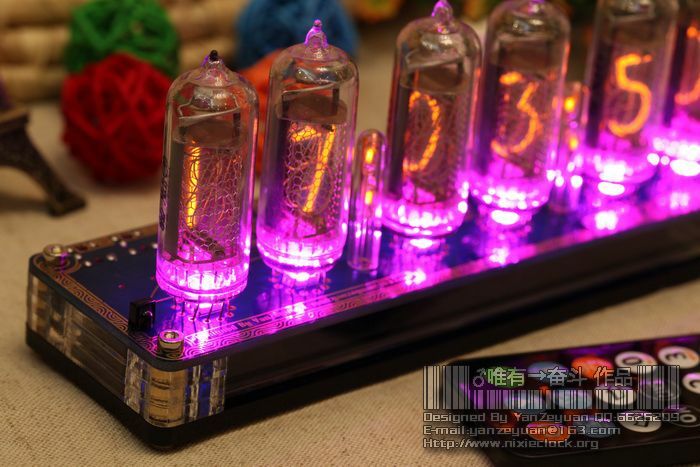 Continue reading 【Omnixie Nixie Tube Clock】2018 NEW RELEASE!